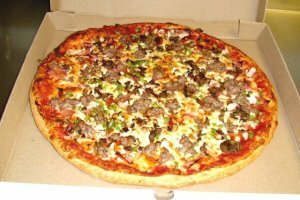 Villa Pizza we are committed to preparing for you the highest quality of food possible. 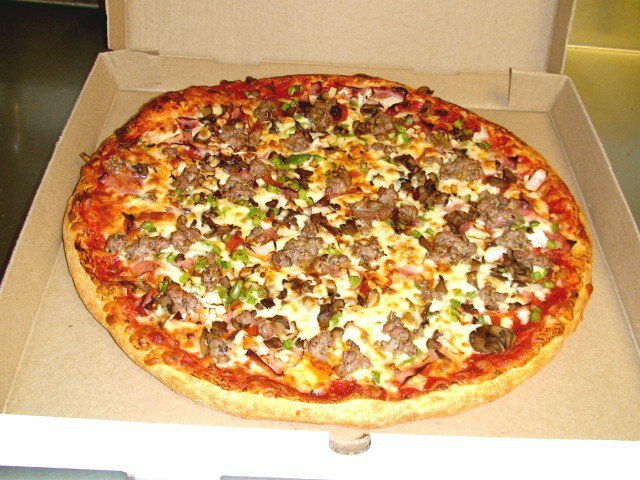 Our vegetables are fresh and our meats and cheeses are the finest made. Our dough and sauces are made from scratch right here in our kitchen. We take pride in the food we prepare and we love sharing with you.